During the course of a project or program, there will inevitably be items uncot or Pvered which were not part of the original scope of the effort. A good Projecrogram Manager (or Management Team) will have a well-defined process in place to identify, clarify, and analyze these items, and a method in place for determining whether to add them into the scope of the current effort or not. The process and methods for addressing these items are referred to as change management or scope management, and is critical to the success of any project or program. 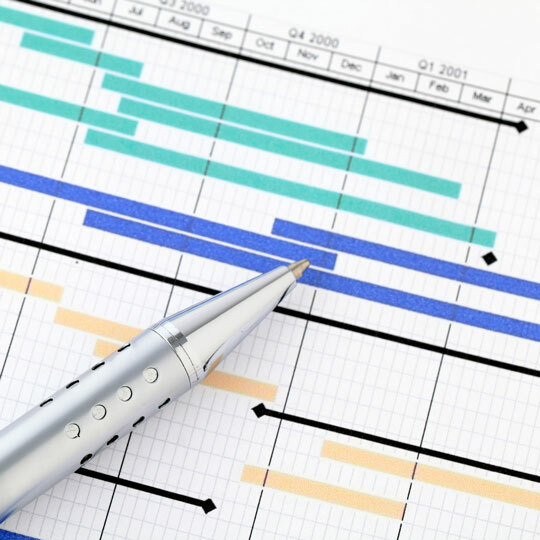 Whether the out-of-scope item is an actual change to the functionality of the system itself, or a change to business processes and workflow, interfaces with other systems, reports, underlying technology - or any other facet of the project or program - it will ultimately have an impact on the schedule and/or budget. Frequently these "in flight" changes have a ripple effect on other portions of the effort, and also tend to impact the ultimate satisfaction of the end user or customer. A thorough analysis of the scope and impact of the change must be performed, and all related costs associated with integrating the change into the project/program must be weighed against the benefits. If necessary, replanning of portions of the overall effort - or of the entire effort, if appropriate, may be performed. Ultimately, the key decision makers in your organization must be presented with a clear picture of the facts (and alternatives, if they exist) and must make the decision about whether to amend the scope of the existing effort to include the change or not. 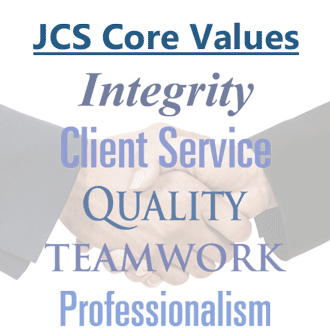 JCS can work alongside your management team to develop an efficient and effective change management function and deploy it across your organization, or on a specific project or program. Alternatively, we can manage the process for you for some period of time, and transition it over to your team when appropriate.